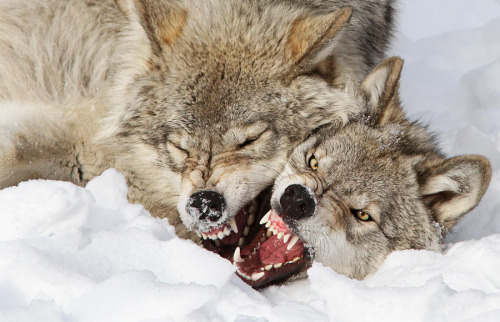 Many of us think of communication only as talking or writing to each other. Those are two ways humans share information every day. 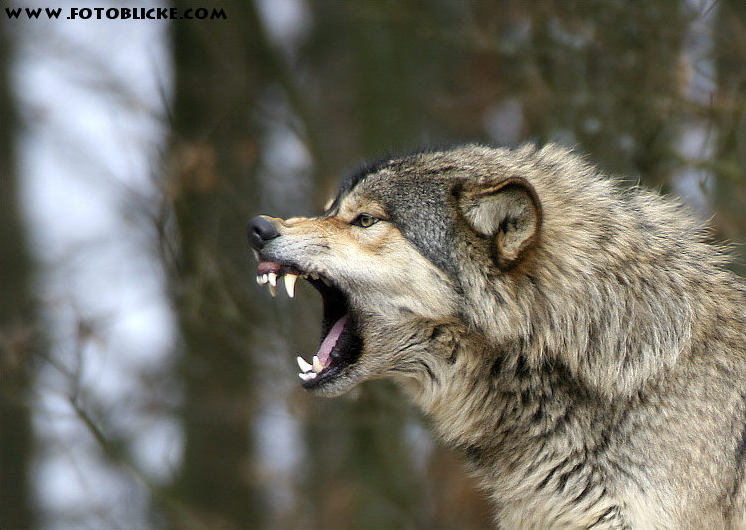 How do wolves “converse?” Even though they cannot talk or write, wolves communicate effectively in several ways. 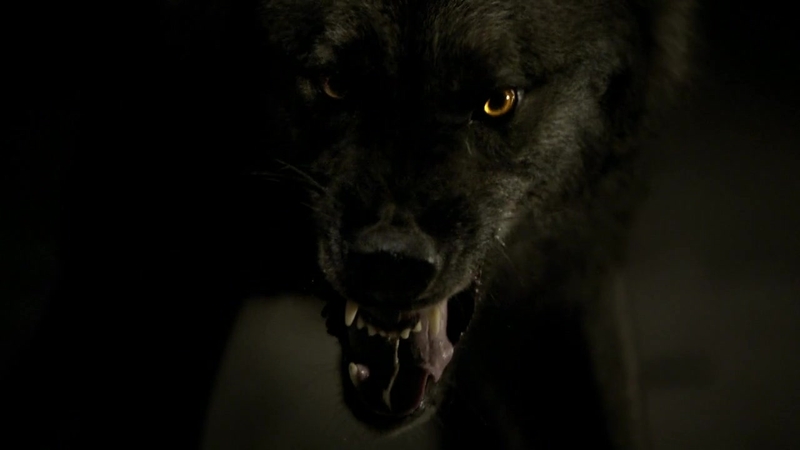 Growling is used as a warning. 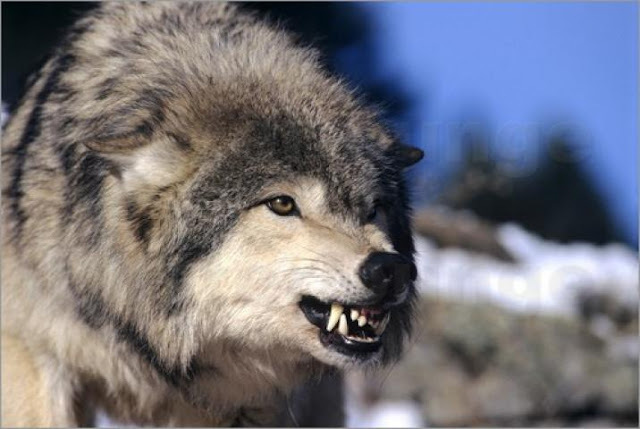 A wolf may growl at intruding wolves or predators, or to indicate dominance. 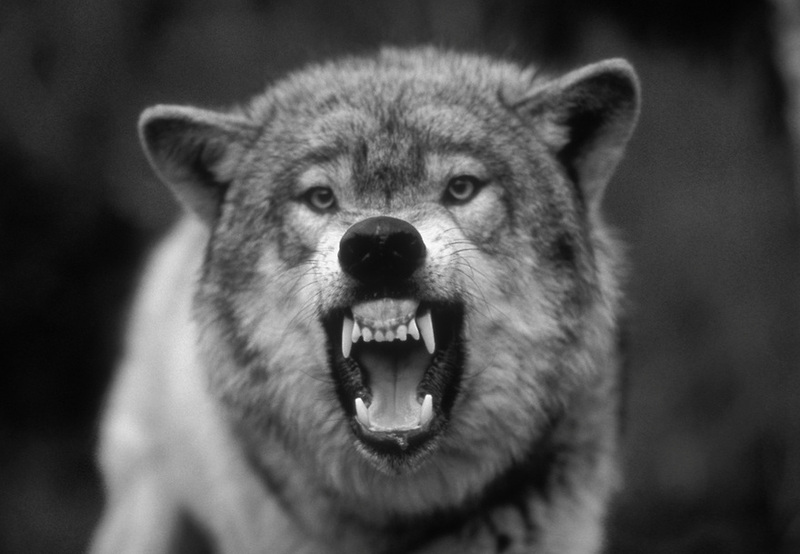 Barking is used as a warning. 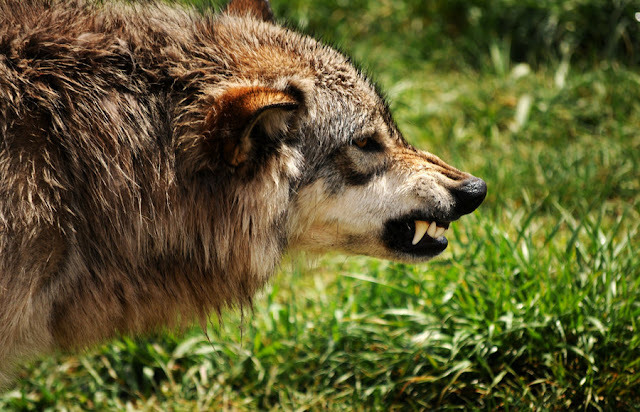 A mother may bark to her pups because she senses danger, or a bark or bark-howl may be used to show aggression in defense of the pack or territory. The dominant male and female are in charge of the pack. To communicate dominance, they carry their tails high and stand tall. 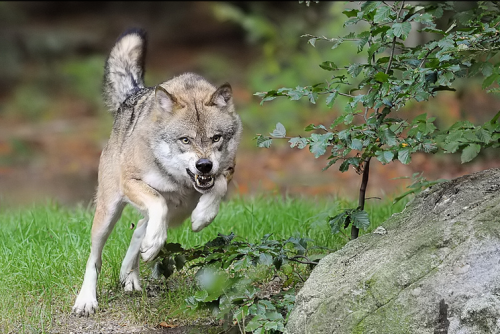 Less dominant wolves exhibit submissive behavior by holding their tails down and often lower their bodies while pawing at the higher ranking wolves. 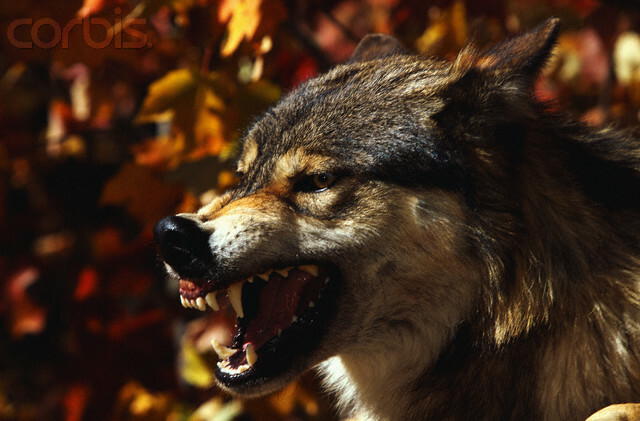 Wolves convey much with their bodies. 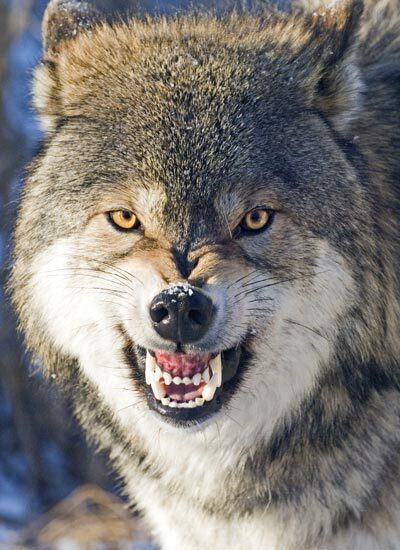 If they are angry, they may stick their ears straight up and bare their teeth. 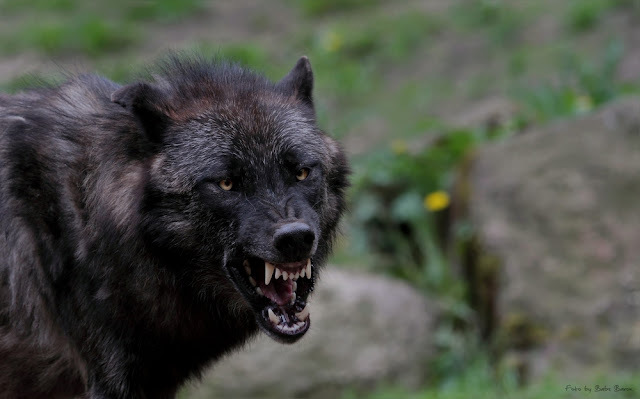 A wolf who is suspicious pulls its ears back and squints. Fear is often shown by flattening the ears against the head. 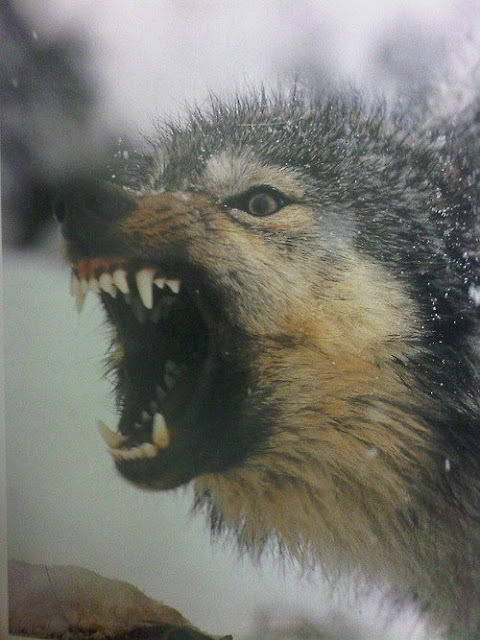 A wolf who wants to play dances and bows playfully. 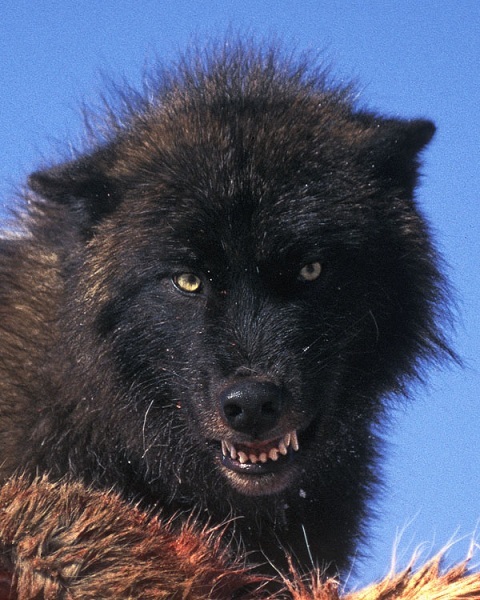 Responses to "Tails high, stand tall and snarl: Fascinating pictures of snarling wolves"